Please join us for this very important meeting. 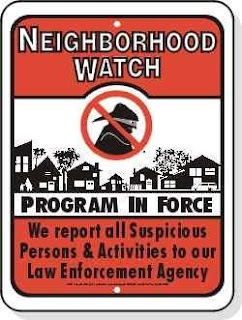 Because of the recent escalation in neighborhood crime, we will be hearing from Chief of Police Mike Diekoff and Officer Scott Oldham on how to initiate an effective Neighborhood Watch Program and increase safety community wide. Our meeting will be held within the Arlington Park Apartments Welcome Center/Office at 1320 N. Arlington Park Dr., on Monday, February 21st, from 6pm-8pm. PLEASE BRING YOUR OWN FOLDING CHAIRS. We will have a short business meeting with updates and some planning for our proposed Clean-up Day in May. Susie Johnson is willing to be our guest as well, so we will be hearing from her at a later date regarding Public Works.